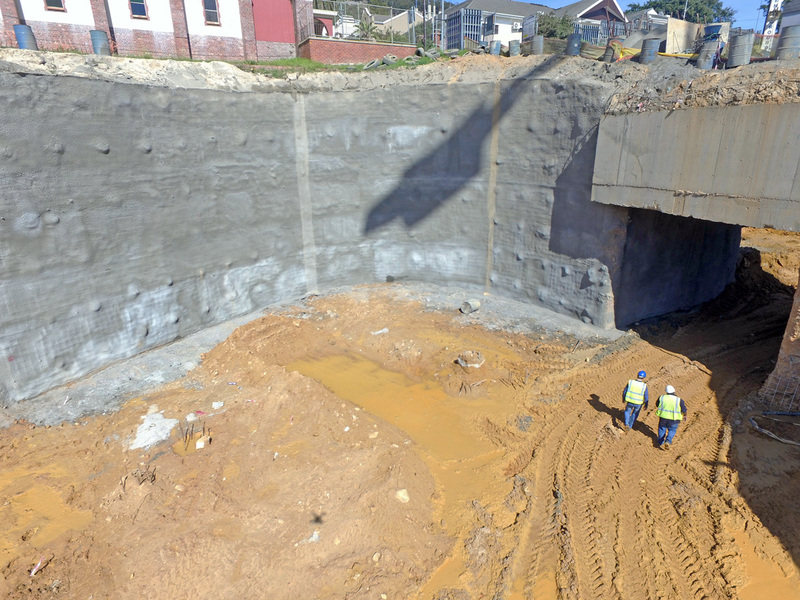 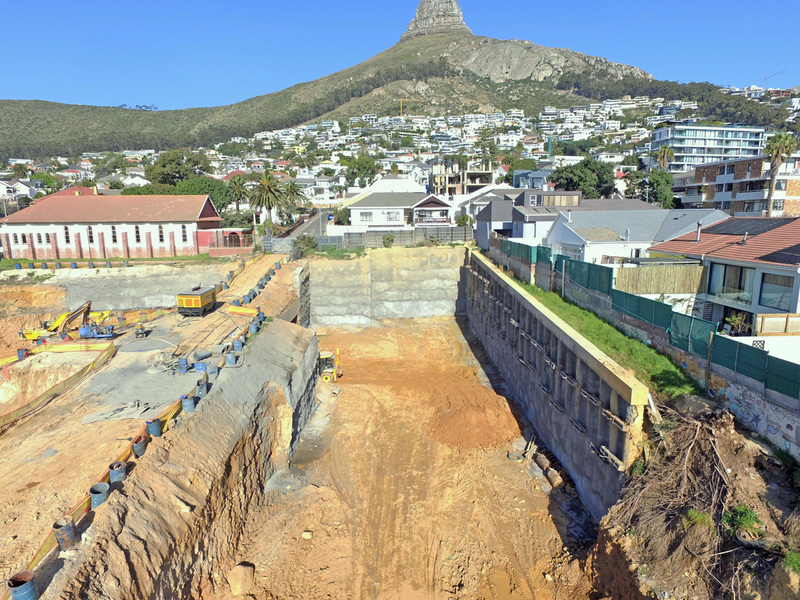 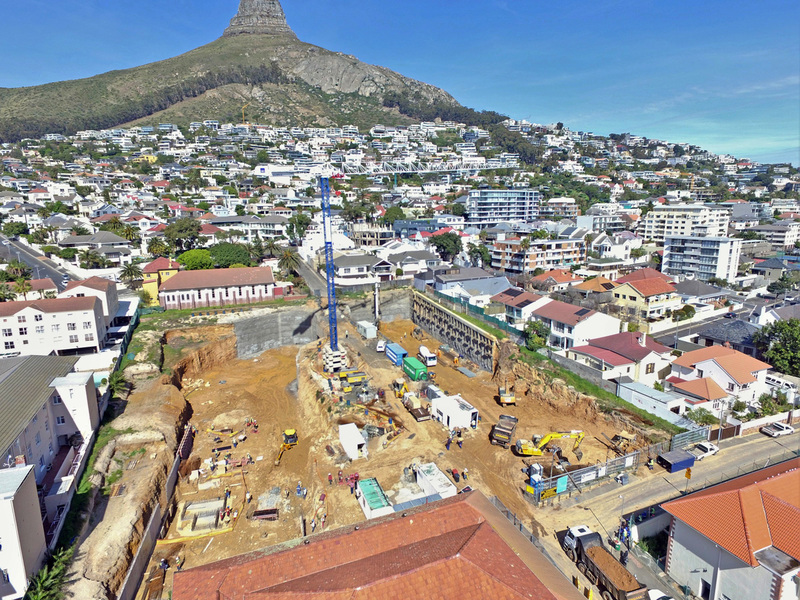 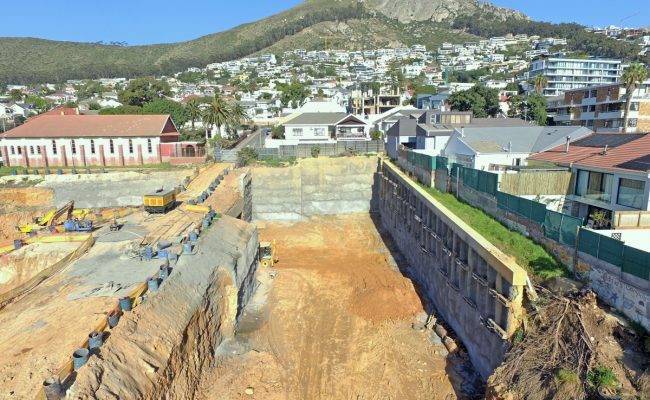 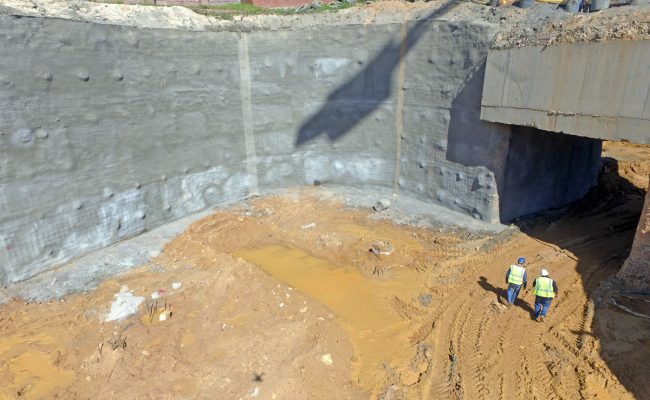 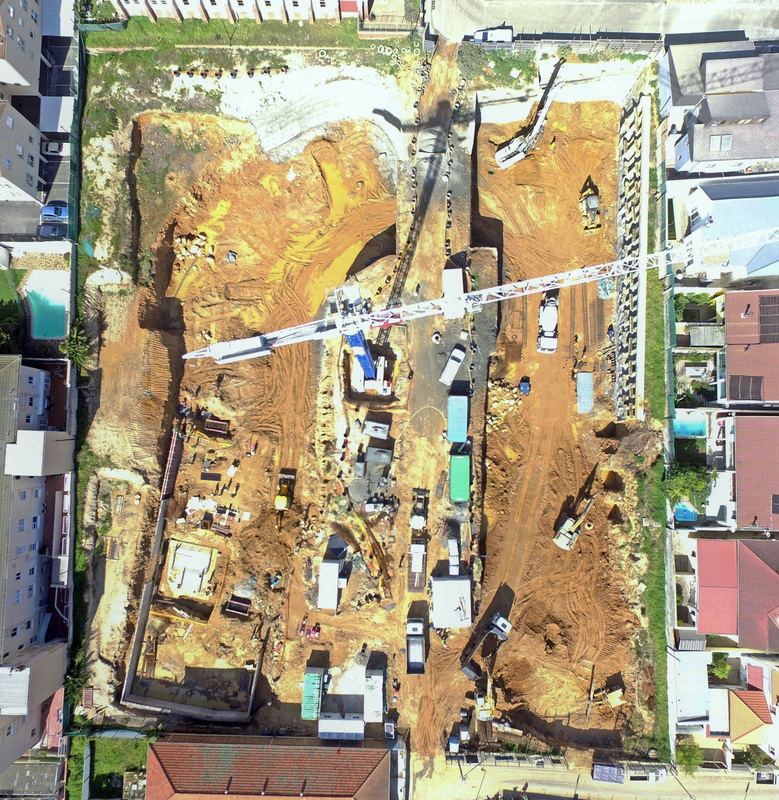 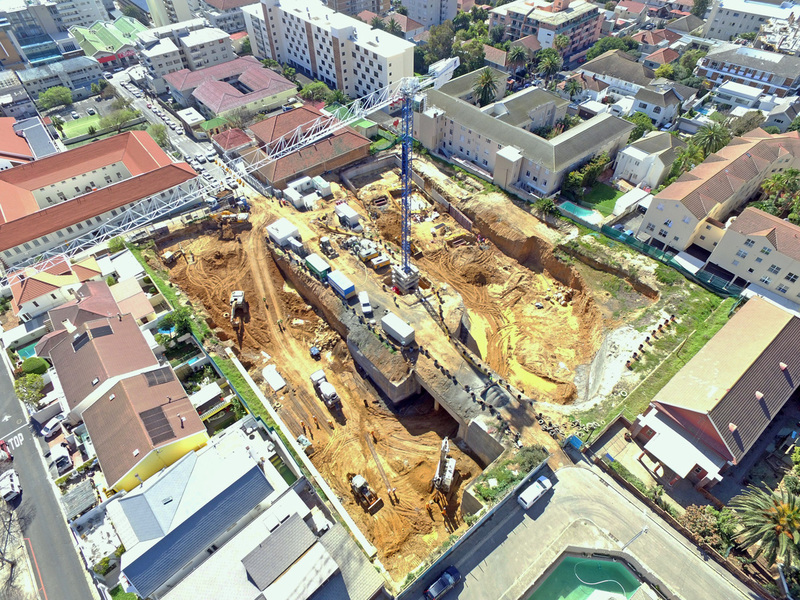 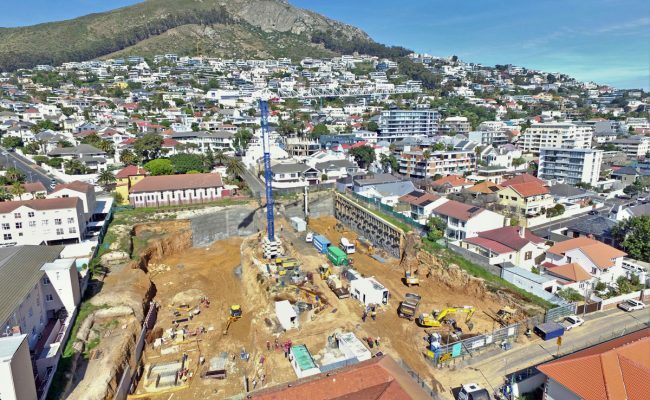 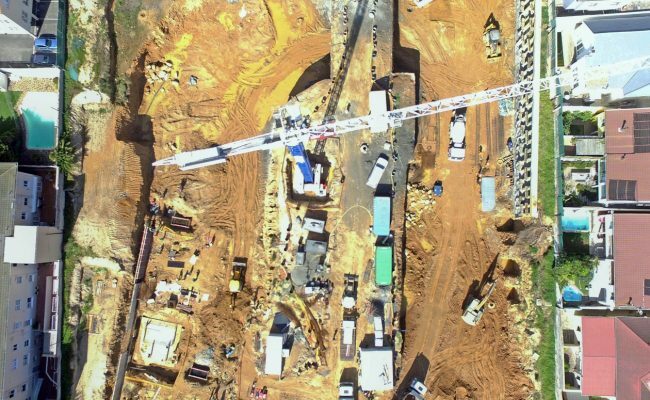 Bantry Hills contract was a fast track contract that required the installation of excavation, lateral support and foundation piles. 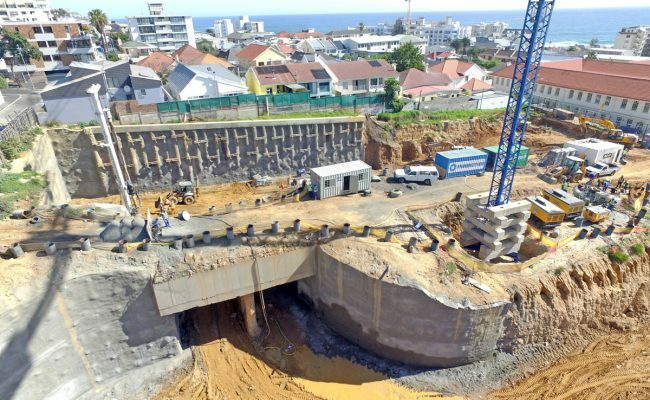 The construction was complicated by an electrical servitude that ran through the middle of the site and could not be diverted until a servitude structure had been completed. 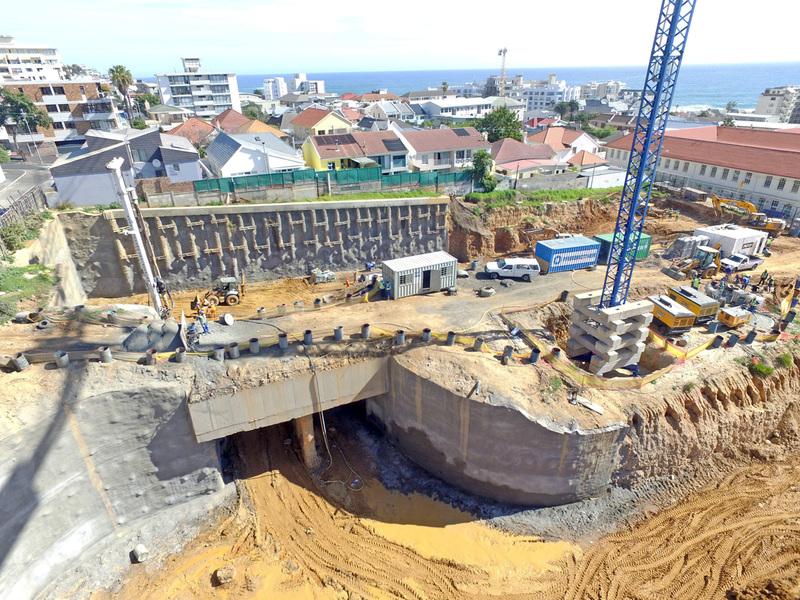 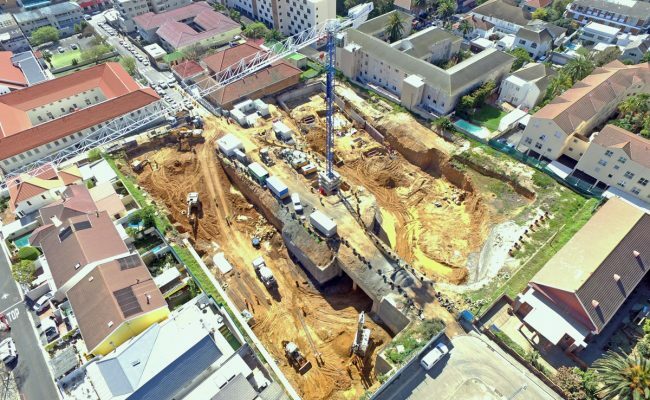 1500m² of lateral support and 204no 750mm diameter auger piles were installed.